jooley's books...and maybe some other bits! : In My Mailbox - Easter Treats! In My Mailbox - Easter Treats! Happy Easter to all! Hope you're managing the surplus of chocolate as well as I am! Yet again, apologies for sloping off and neglecting my blog! On holiday (yay!) and having a fabulous time with theatre trips and shopping. 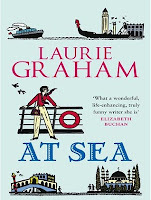 Still reading, but not keeping up with reviews and stuff (bad girl! 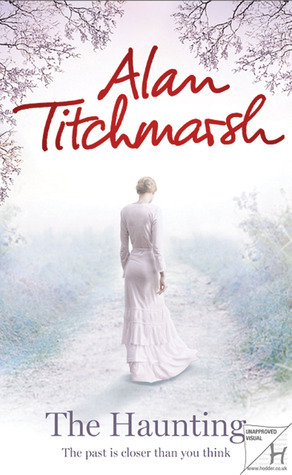 Hope to do a catch up soonish)...also managed to find time to dip into Amazon and buy new reads too. So here are my latest lot... they're old ones that I've picked up through recommendations and from reviews at goodreads. 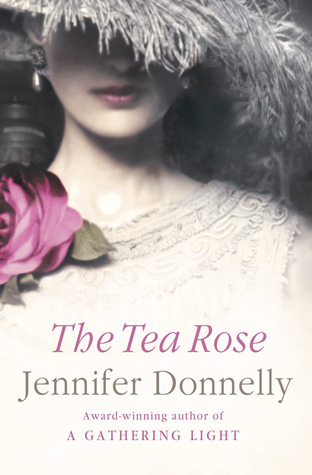 The Tea Rose was a recommendation through goodreads due to all the historical fiction I'm wallowing in at the moment. I'm enjoying the Sebastian St Cyr series and as this one isn't available on kindle I have given in and bought a bashed-up paperback version from amazon just so I can read on! 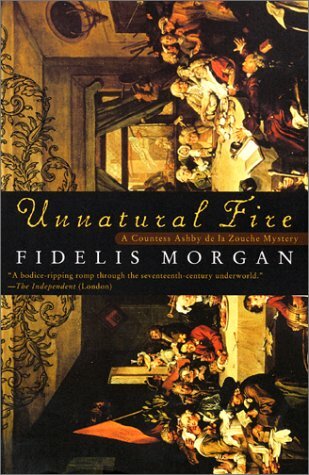 The Fidelis Morgan was an impulse buy after reading an interview with the actress Celia Imrie, where she raved about the series and I think there's plans for a series/ film at some point; again it's more historical fiction, but sounds good fun. Laurie Graham as it's had good reviews and it was a good kindle price. 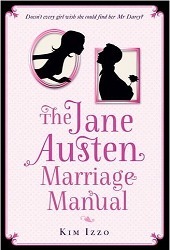 I pre-ordered The Jane Austen Marriage Manual ages ago and am about half way through it at the moment, thought it'd be perfect for me, sadly it appears not. The Haunting as I have a guilty secret of quite enjoying his other books and was a cheap used buy that my mum will enjoy too!